Great for road building or backfilling, packs well and relatively easy to spread. 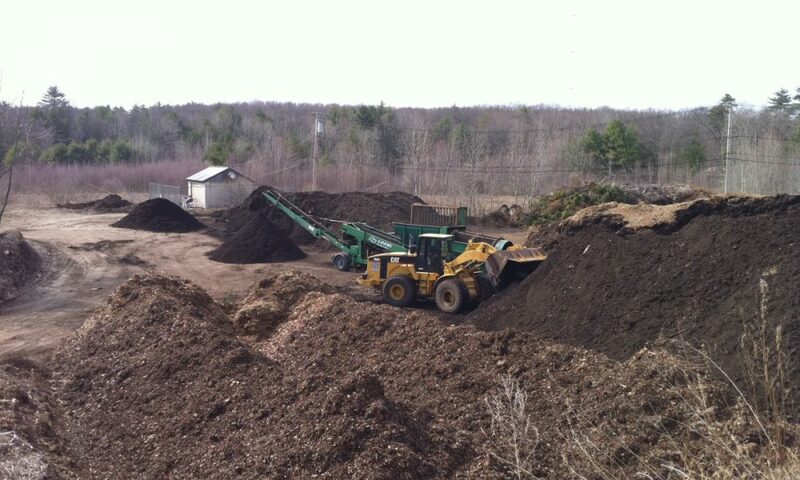 Mixed wood chips from tree crews, very affordable alternative to mulch, pick up only. 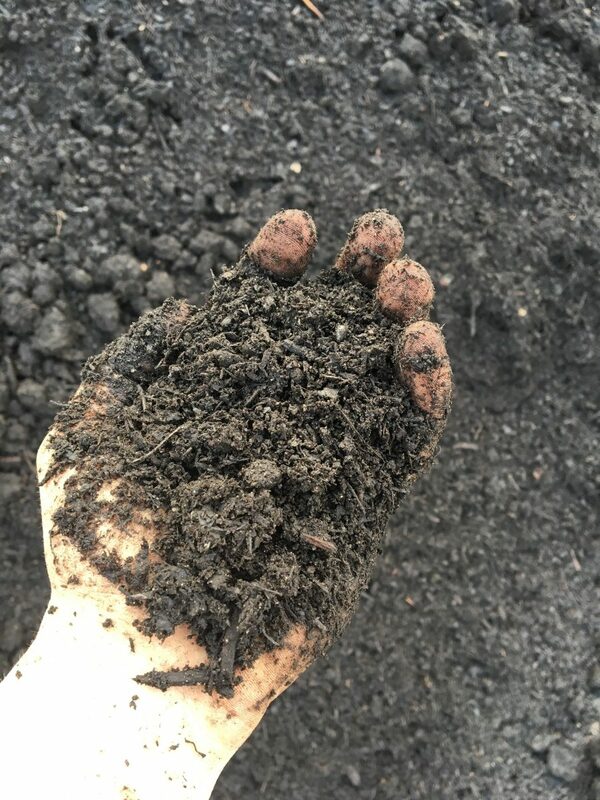 Composted leaves! 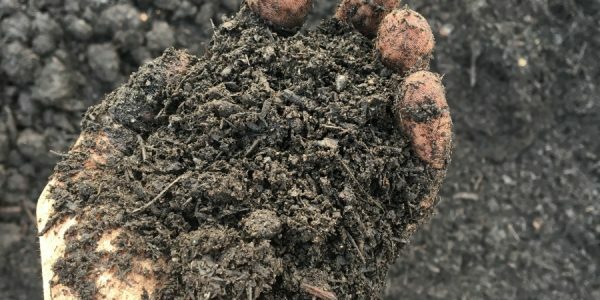 The best organic additive for soil.